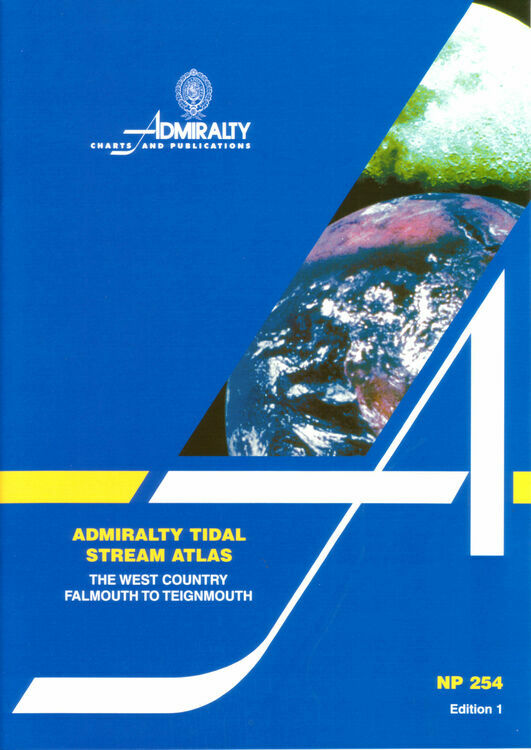  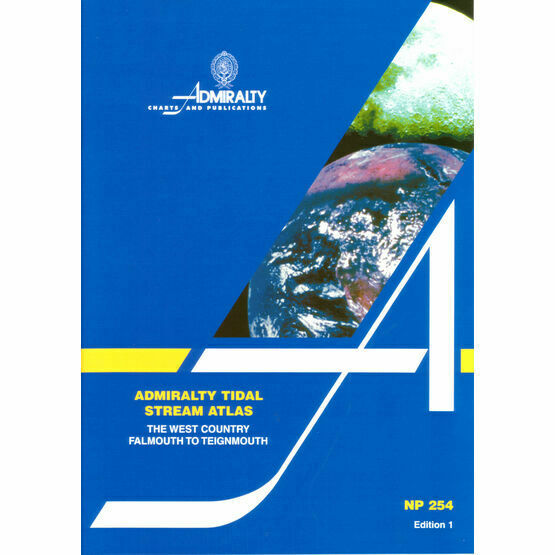 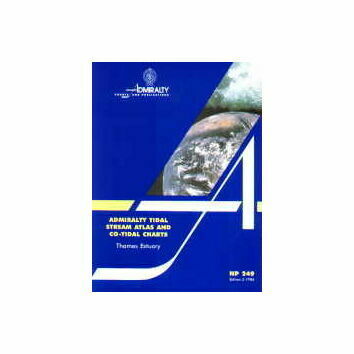 This tidal stream atlas from Admiralty contains a set of 13 charts showing tidal streams at hourly intervals commencing 6 hours before HW Devonport (Plymouth) and ending 6 hours after HW Devonport. 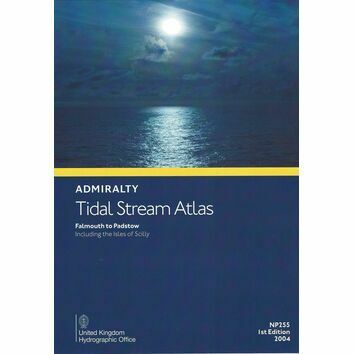 This atlas provides much better inshore detail than the NP250 (The whole English Channel). 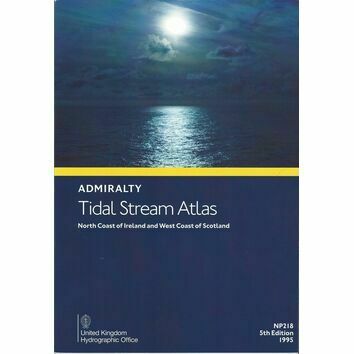 Also included is a diagram to help with calculating the tidal stream rates for the specific day.